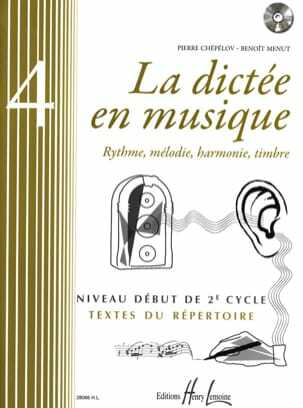 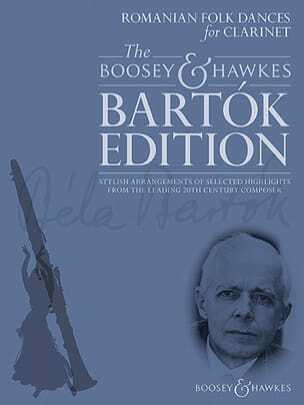 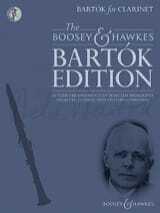 Danses populaires roumaines - Collection "The Boosey & Hawkes Bartok Edition"
The Boosey & Hawkes Bartók Edition showcases brand new stylish arrangements of highlights from the leading twentieth century composer for developing musicians to learn and enjoy. 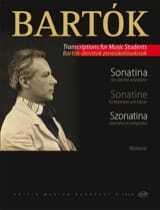 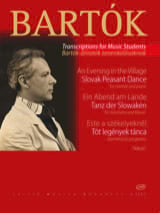 The Romanian Folk Dances were originally written in 1915 as a suite of six short piano pieces, which Bartók subsequently orchestrated for small ensemble. 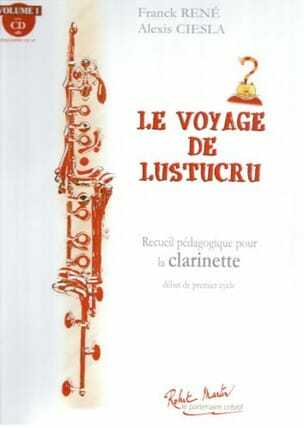 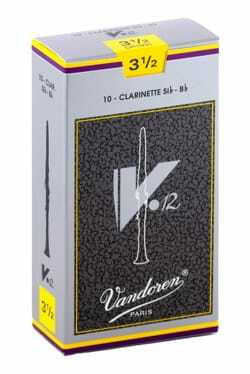 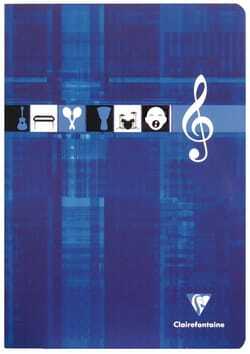 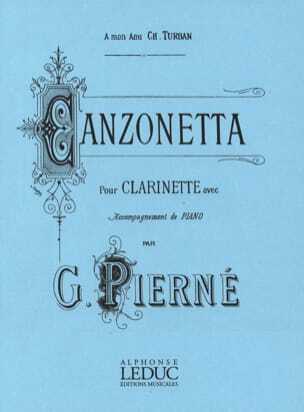 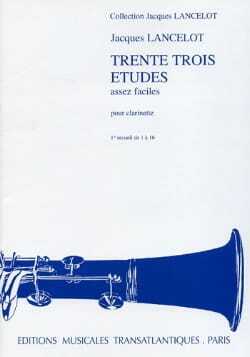 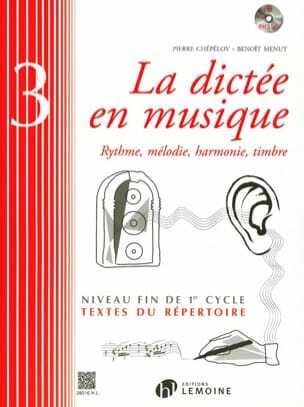 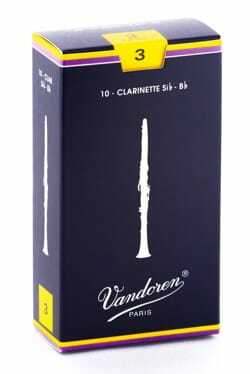 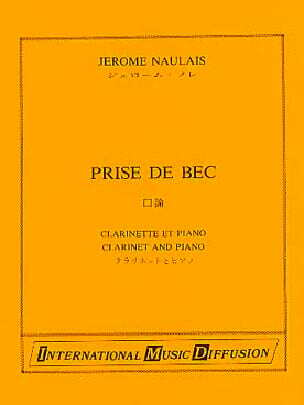 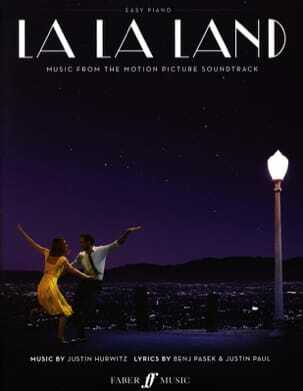 In this edition, Hywel Davies has arranged the suite for clarinet with piano accompaniment.